When best friends come into the studio, you get best friend henna! . . kelly@kellycaroline.com . 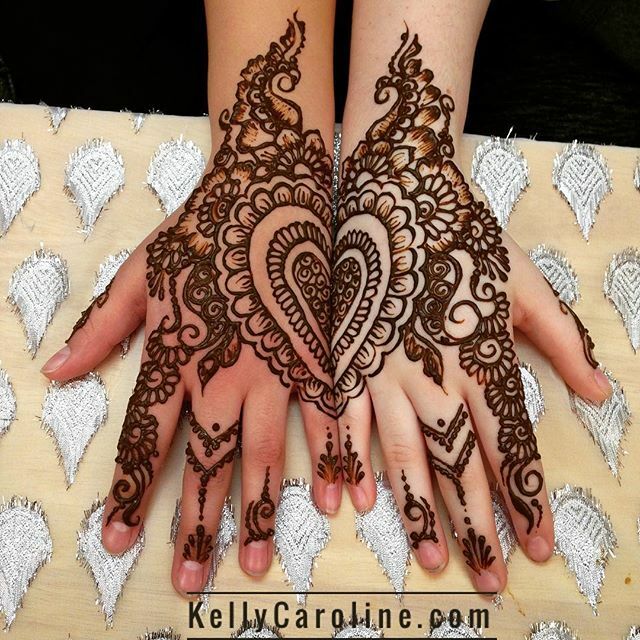 An Instagram photo by henna artist, Kelly Caroline.